Injuries, extensive cavities or periodontal disease are few of the ways that patients can lose several or all their teeth. Not only is tooth loss unsightly and inconvenient, it can also impact a patient’s self-esteem and interfere with eating and speaking. 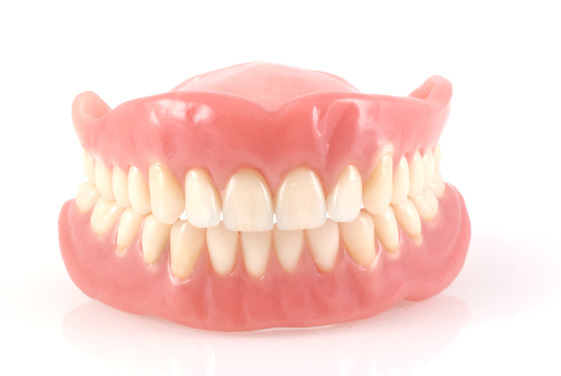 In these unfortunate situations, partial or full dentures can restore your smile. In many cases, these may actually look better than your “original” smile before you lost your teeth. We’ve served patients in the Wilmington area for more than 25 years in a relaxing and comfortable environment. Contact us to schedule a consultation to discuss your treatment options. 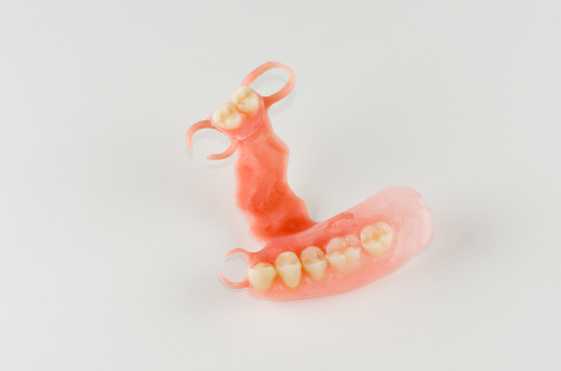 We will work closely with our local laboratory to create a beautiful, customized set of partial or full dentures to suit your needs both esthetically and financially.